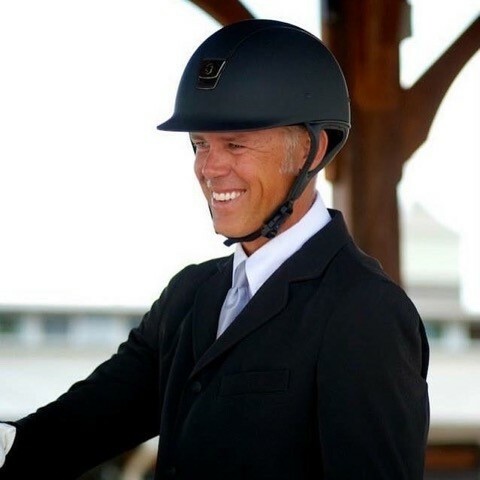 Eric is a well-known eventer and trainer in the Tryon, North Carolina, area. 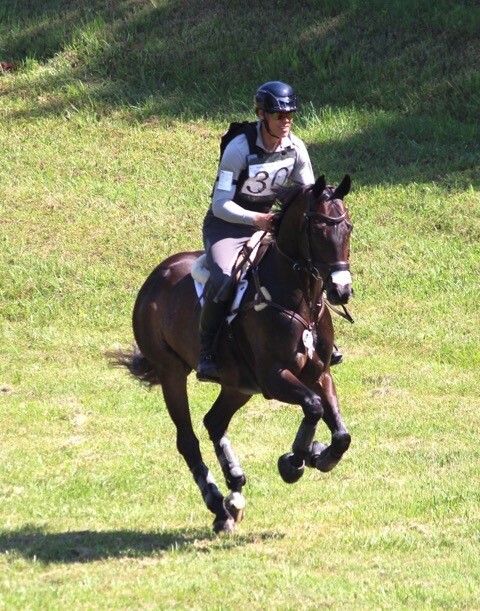 Eric Dierks is well-acquainted with trials — especially horse trials. 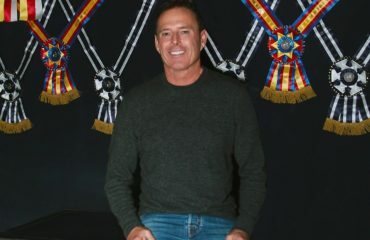 He grew up shaped by his participation in the U.S. Pony Club, which led to a successful career riding, training and teaching. 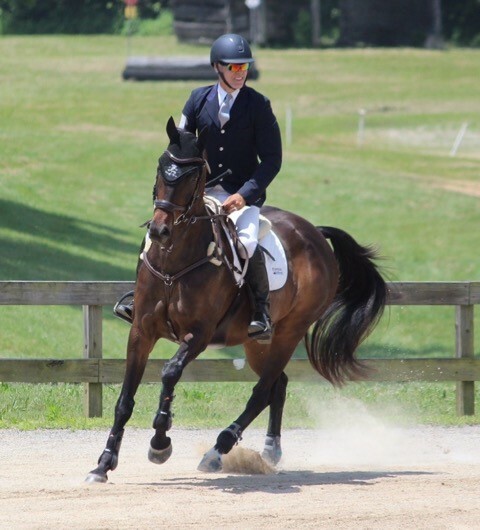 Eric competed twice in the renowned CCI4* Kentucky Three Day Event, was long-listed for the 2002 World Equestrian Games and short-listed for the 2004 Olympic Games. 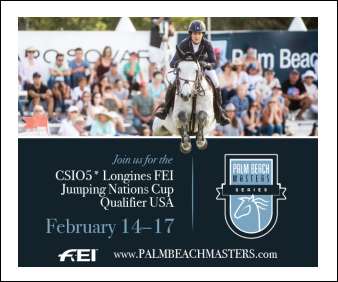 He has brought many young event horses up to the advanced level, has coached the USEA Area IV Young Riders, and is a sought-after clinician. But last February, Eric experienced a new kind of trial: a trial by fire — literally. 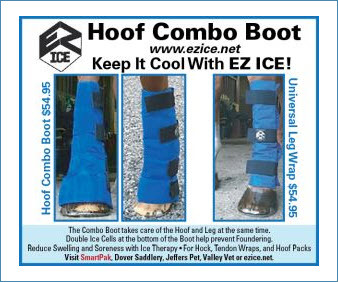 Trayce and Eric are thankful to be part of a caring equestrian community. Eric and his wife, Trayce, both train and teach at their Renovatio Farm in Tryon, North Carolina, where they are an active and beloved part of the community. 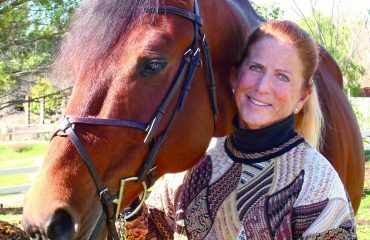 When a fire destroyed the Tryon Hounds’ barn and killed four horses, the Dierkses were among those who stepped up to help. Eric’s help for others stems from his faith, but he never expected to have to use that same faith to accept help. “In being a believer, I serve,” he said. “I try to share my talent and love for the horse. I’m aware of others’ struggles, and most of the time, bury my own struggle. I got caught up in the monotony of a one-way track trying to make a name for myself so I can make money doing what I love. 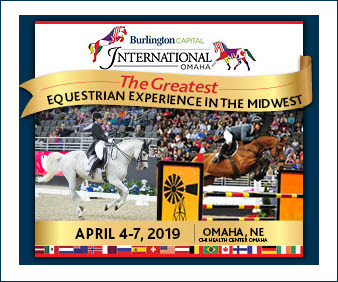 It’s a lonely track, sometimes fighting for something you believe but also staying active in the sport and sustaining a living.” Eric broke out of that track when routine barn chores turned into a crisis. Eric suffered second- and third-degree burns to his face and right hand. Eric was taken to Saint Luke’s Hospital with second- and third-degree burns to his face and right hand. 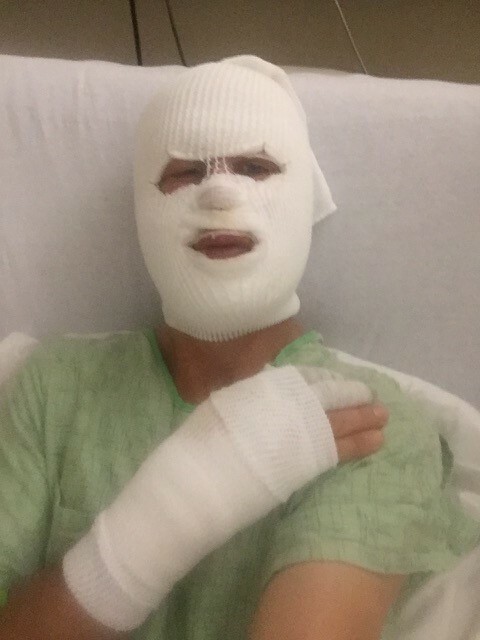 From there, he was airlifted to the Joseph M. Still Burn Center in Augusta, Georgia, where he received surgery to his face and hand, including skin grafts from cadaver skin in what Eric called “an expensive bandaid.” He spent Valentine’s Day in surgery, and had to stay in the burn unit for a week. When he was finally able to go home, it was only under strict orders to stay secluded from people and animals, including horses and Neumann, the family dog. After recovering, Eric is back to his regular riding and training schedule — with a little extra sun protection. One post was all it took. Friends organized a calendar for barn chores, and another for providing meals. 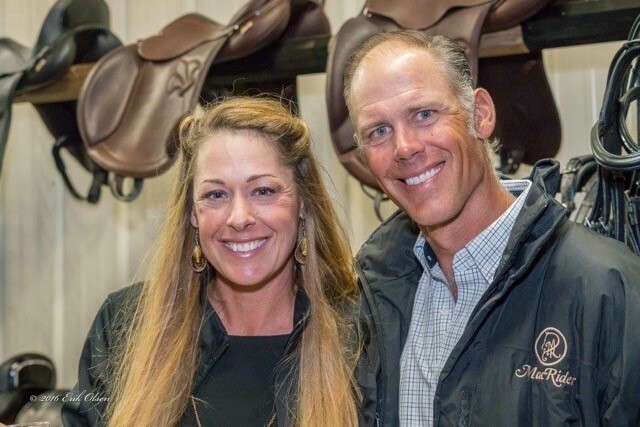 Farm House Tack and Nunn Finer teamed up to donate 30 percent of all Nunn Finer products purchased over an entire week to the Dierkses. 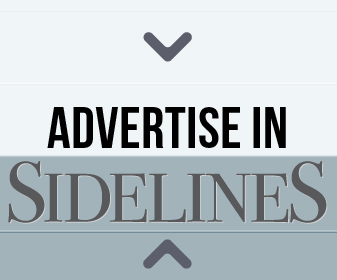 A GoFundMe page was started and raised over $32,000 from more than 250 contributors. 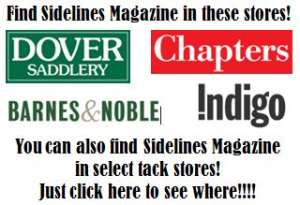 The Carolina Foothills community rallied together to hold a fundraiser dinner and auction, local equestrian professionals pitched in to donate lessons, training, vet appointments, farrier visits, tack — including two saddles — and more. Hundreds shared words of love, prayers, encouragement, or heartfelt gratitude for the influence the Dierkses had on their lives. 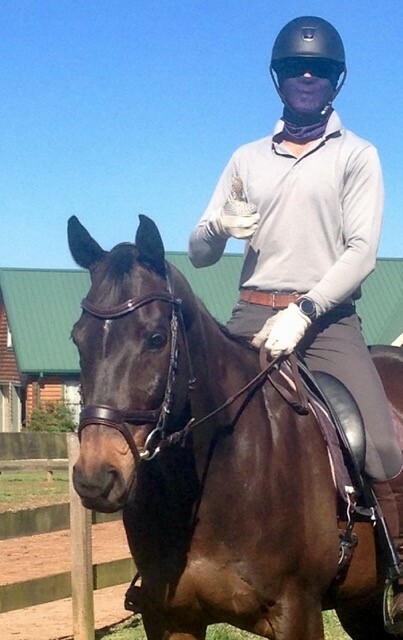 Eric is happy to be back in the saddle after a long period of recovery. 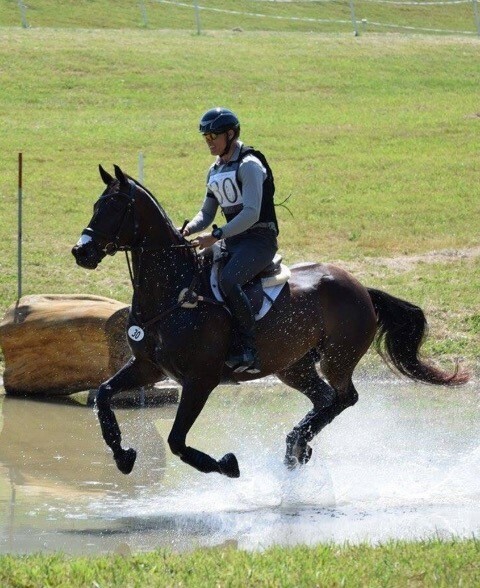 Eric healed in time to qualify his Magical Monte for the American Eventing Championships. And recovery did come as quickly as any of the doctors could have anticipated: All of the grafts healed well, Eric’s only rare excursions outdoors successfully warded off infection (and kept him sane) and he was back to riding and training by April, careful to keep his new skin protected. But the accident was not without long-term effects.